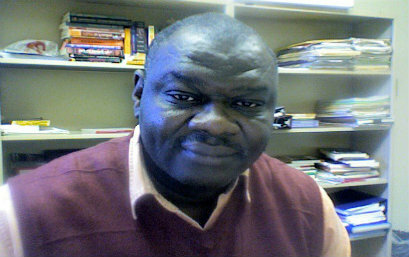 Ismail Rashid grew up in Freetown, Sierra Leone and has been teaching at Vassar College since 1998. He received his B.A. Hons in Classics and History from the University of Ghana, M.A in Race Relations from Wilfrid Laurier University, Waterloo, Canada and Ph.D in African History from McGill University. His primary teaching interests are precolonial and modern African history, African Diaspora and Pan-Africanism, and International Relations. His research interests include subaltern resistance against colonialism, and conflicts and security in contemporary Africa. Ismail Rashid is a part of the Culture Workers Bureau and he is one of the Featured Speakers for Black History Month.